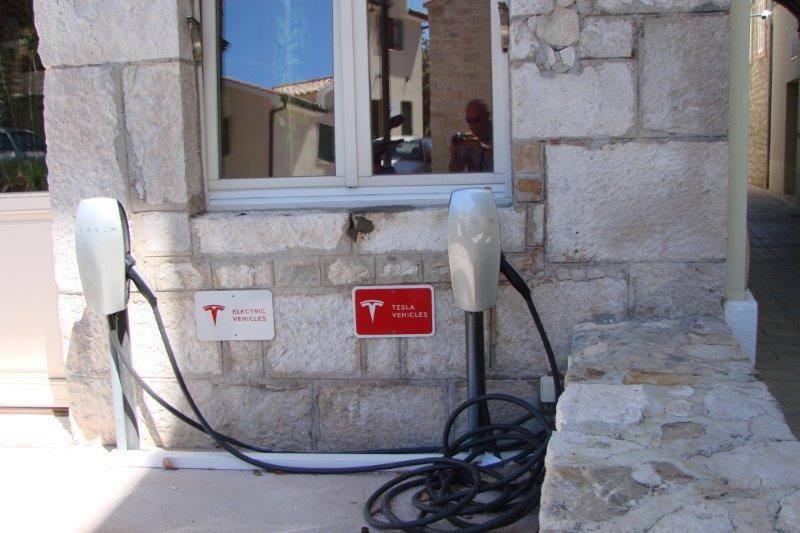 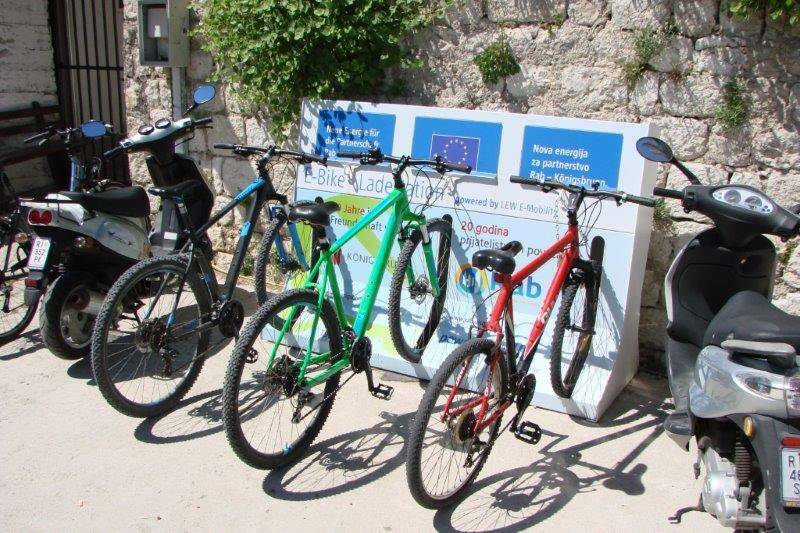 Electric bicycles are becoming increasingly popular, especially in hilly areas with many climbs, such as the island of Rab. 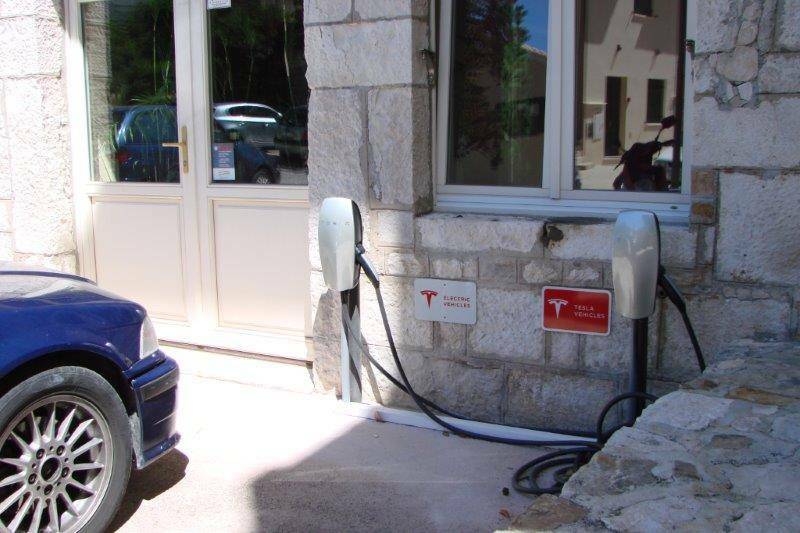 Driving an e-bike does not require much effort, which gives you the chance to fully enjoy the scenic beauty of this unique island. 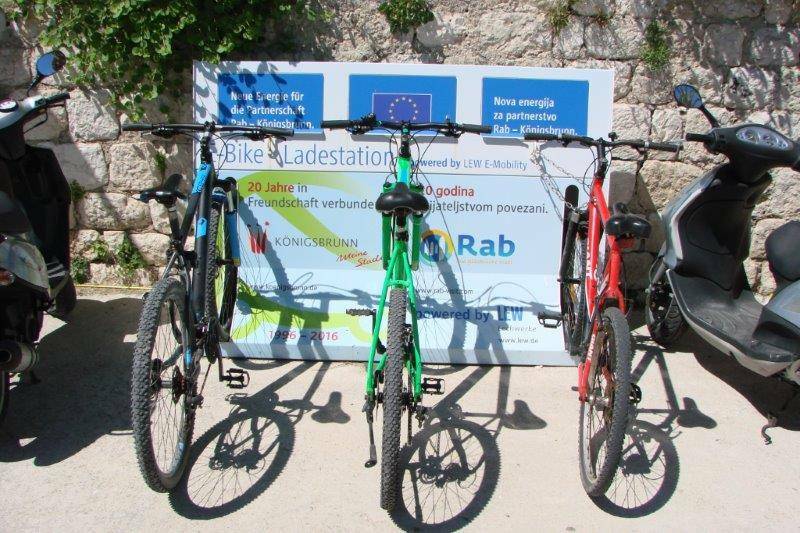 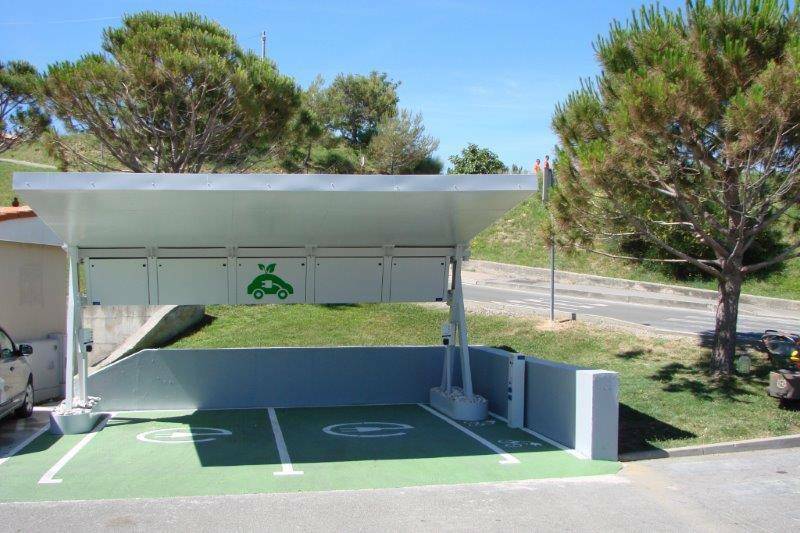 You'll find two charging stations for e-bikes on Rab. 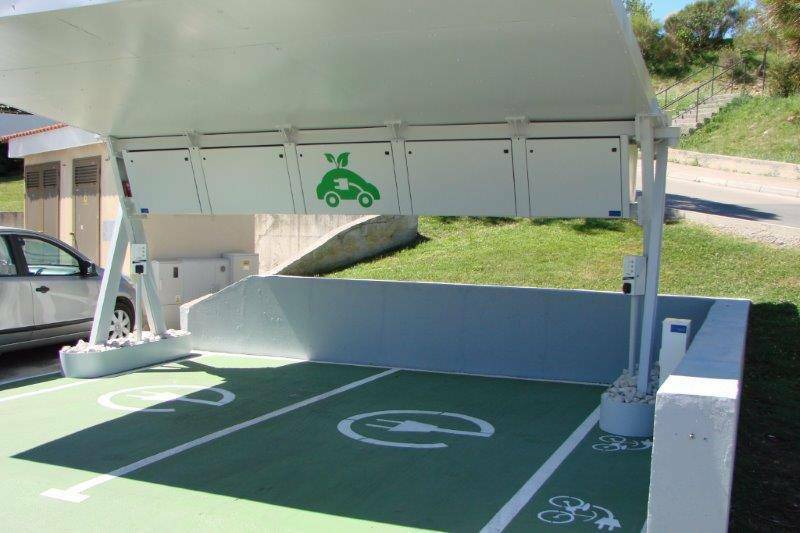 While your bikes are recharging, you can take a break and refresh yourself on the terrace of one of the nearby bars.